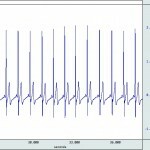 Record ECG data from one-, three-, or multi-lead montages and implement a fully automated LEAD II analysis or automatically classify heartbeats. Recording using a variety of different ECG lead placements allows users to study the properties of the ECG wave. 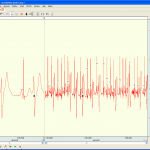 AcqKnowledge®software contains powerful fully automated routines for Heart Rate Variability (HRV) and Respiratory Sinus Arrhythmia (RSA) with options for frequency domain and time series analysis. It is also possible to perform statistical measures of heart rate variability in user-specified time intervals (RMSSD, SDSD, and pNN50). 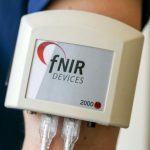 Record ECG and blood pressure and use the fully automated Baroreflex Sensitivity analysis . 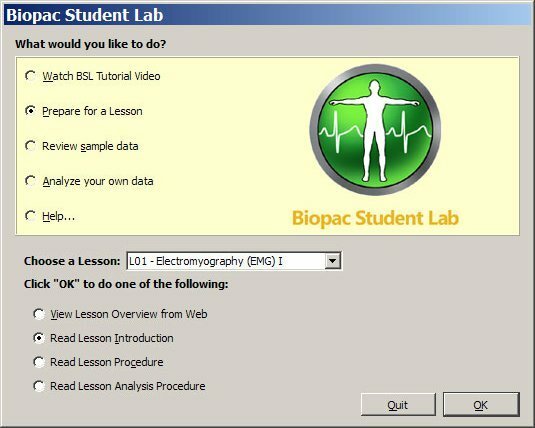 BIOPAC has recording options for every ECG scenario, including: tethered and wireless amplifiers for the lab, specialized MRI amplifiers, recording and logging data from subjects outside the lab, and for animals using telemetry. EPOCH implantable wireless ECG system with MP160 System for long-term monitoring of pups, mice, or rats. 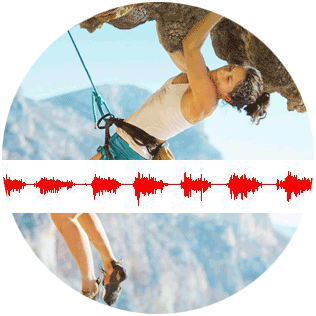 The powerful ECG averaging function evaluates changes in the ECG complex before, during, and after exercise or dosing. Use automated data reduction tools to simplify analysis over user-defined time periods (max, min, mean, p-p, delta, time of max, time of min, and many more). 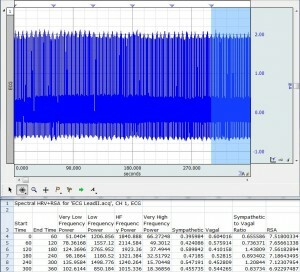 Compare waveforms, find peaks, detect cycles, compute averages, and achieve complex analysis in real time or after data acquisition. 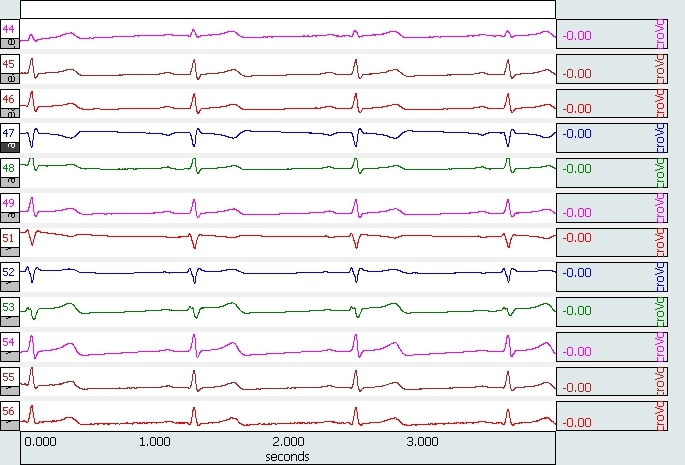 Combining ECG data with other parameters lets users perform a complete physiological examination. BIOPAC Provides Complete Solutions for Your Research! 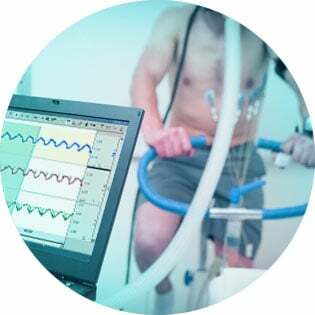 In Lab Assessments—Use wired or wireless systems to record one or multiple leads of ECG data and monitor responses to discrete stimuli, group interactions, or other lab manipulations. 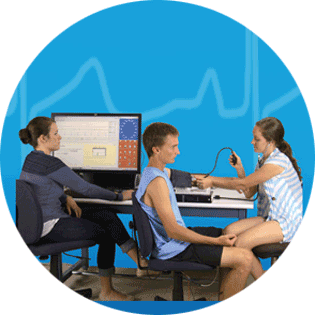 Mobile Subjects—(Wireless ECG signals) Choose from a variety of wireless systems to record ECG signals on mobile subjects in a lab environment or out in the real world. 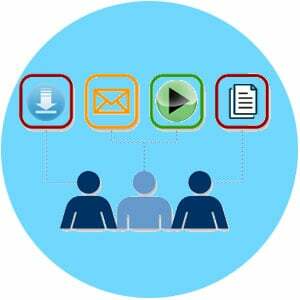 Choose to stream data live or record up to 32-channels of logged biopotential data. 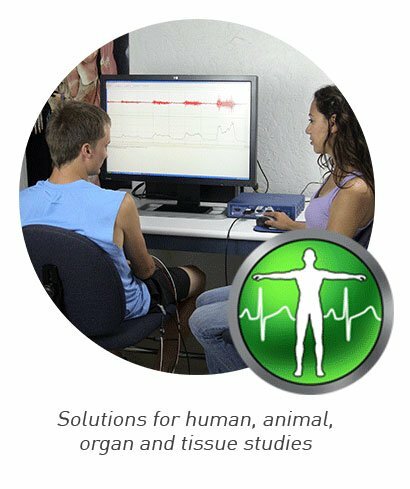 Environment Simulations—Create immersive environments and monitor subjects as they interact with people and/or their environment and track changes in Heart Rate and the ECG signal. Monitor one or multiple subjects using camera systems to synchronize video data with the physiology. Long-term Activity Studies/Data Logging—To monitor subjects in their home environments over multiple hours or days, use the Mobita System or BioHarness to record ECG before, during, and after exercise. Look at overall activity levels and responses to different daily activities. 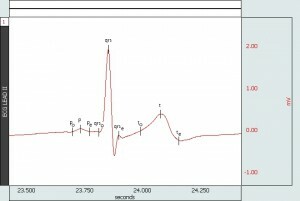 fMRI studies—Record ECG data from subject in the fMRI using BIOPAC’s ECG Smart Amplifier. 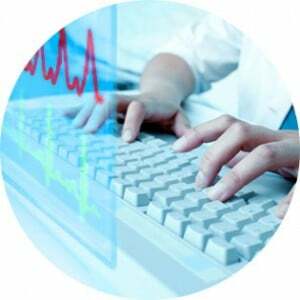 Powerful online and offline signal conditioning tools isolate the ECG signal and reduce noise. ECG Recording & Analysis Techniques | Getting good ECG/EKG data, HRV, RSA, and more!